It looks fantastic, Chris! I love the color gradation. Very different from your normal black and white stuff. I dig it! 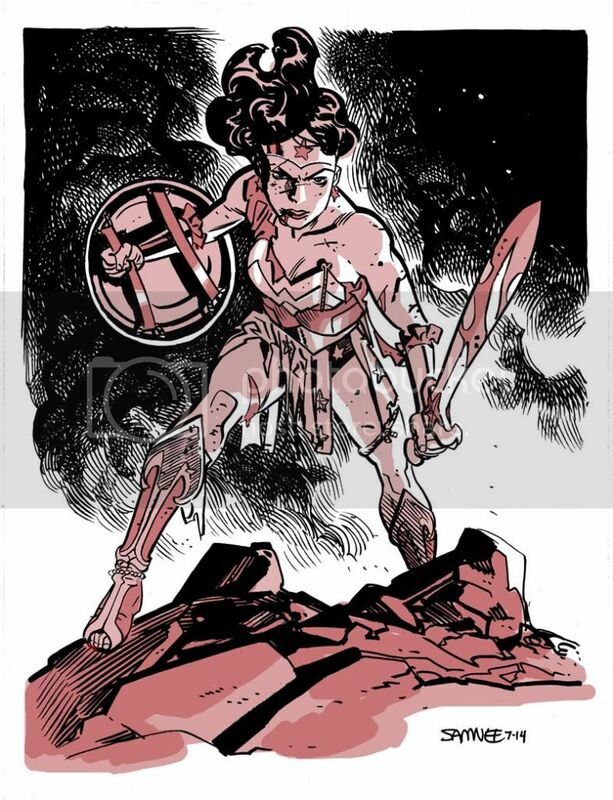 Scary, warrior Wonder Woman is the best! Absolutely gorgeous! You're deadly with those tones!